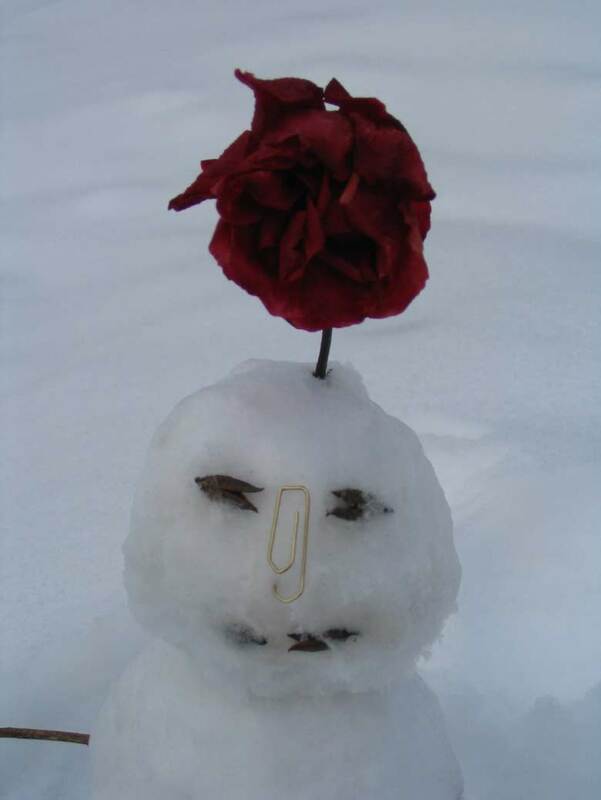 Bürokratischer Schneemann. Snowmans with special office appeal. Price pro foto: 2 Euro. taxes to send: 0.55 Euro in the European Union.